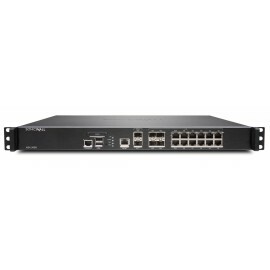 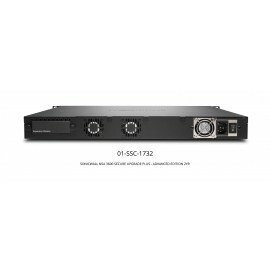 The SonicWall NSA 3600 is ideal for branch office and smallto medium-sized corporate environments concerned about throughput capacity and performance. 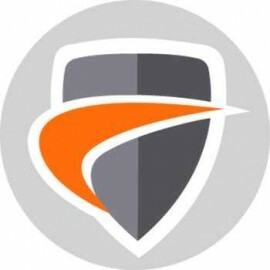 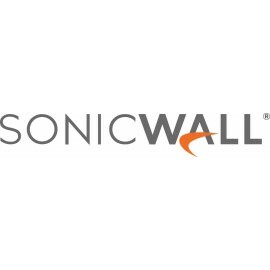 Superior threat prevention and performance NSA se..
SonicWall NSA 3600 Promotional Tradeup with 3 Years AGSS..
SonicWall AGSS keeps your network safe from zero-day attacks, viruses, intrusions, botnets, spyware, Trojans, worms and other malicious attacks. 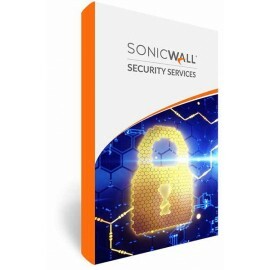 Examine suspicious files at the gateway in a cloud-base..